THOUGHTSKOTO Thoughtskoto : House Committee on Health, Approves Legalizing Marijuana! House Committee on Health, Approves Legalizing Marijuana! 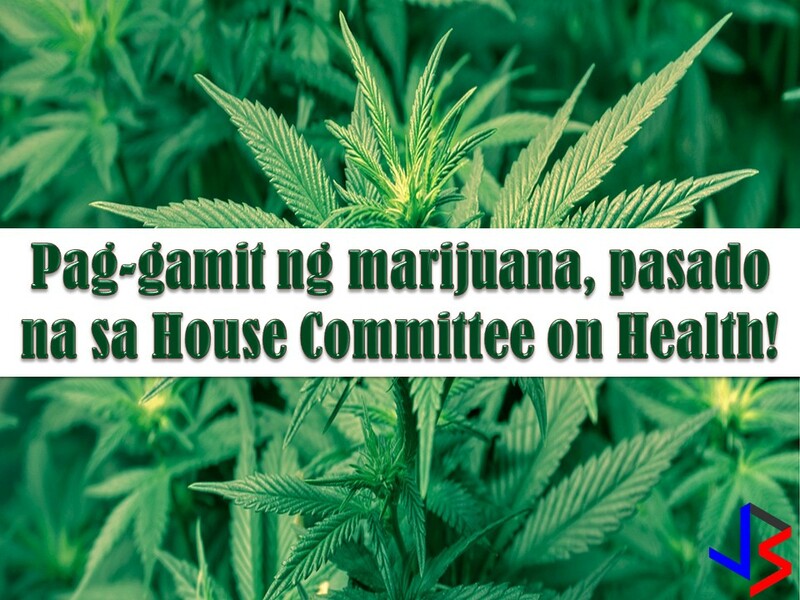 The bill pushing to legalize the use of marijuana for medical purpose in the Philippines has been approved in Committee on Health. This is the first time that the bill about marijuana advance in Congress for plenary debate. 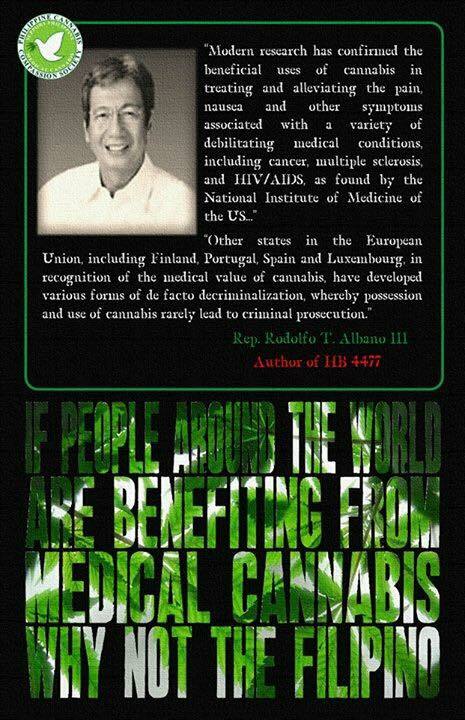 Isabela Representative Rodito Albano, the author of the House Bill 180 or the "Philippine Compassionate Medical Cannabis Act" said he is "elated" after the Health Committee passed the bill. He explained both Speaker Pantaleon Alvarez and President Rodrigo Duterte are pushing for it. A Medical Cannabis Compassionate Centers will be established under the bill and this will be under the supervision of the Department of Health. The said center will be the one that will regulate the use of marijuana. 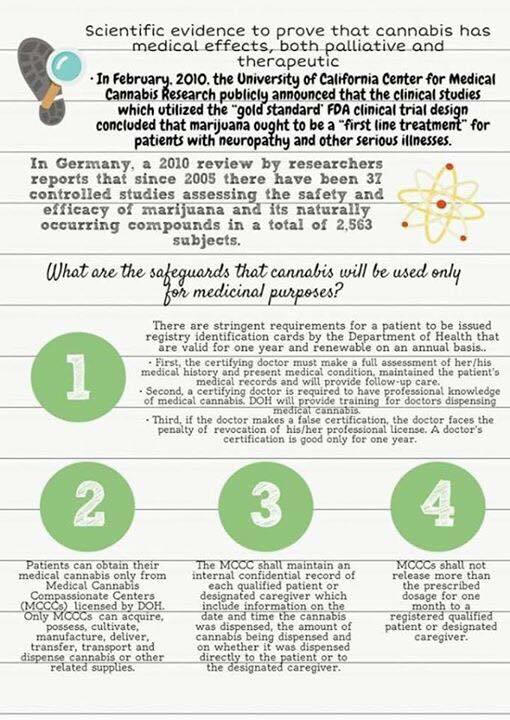 Aside from this, a research facility will be put up to conduct series of studies on marijuana's medicinal user. Albano believes that 90% of the members of House of Representative will support the bill, as long as they are given a comprehensive explanation about it. The bill would guarantee the confidentiality of patients and ensure that they will not become victims of discrimination. Using marijuana for medical and recreational purposes is legal in some states in the US such in Oregon, Nevada, California, Colorado, Alaska, Maine, Massachusetts, and Washington D.C. In Canada, it was reported that the marijuana for recreational use will be legalized in 2018 but since 2001, medical marijuana has been legal in Canada is grown by licensed producers.